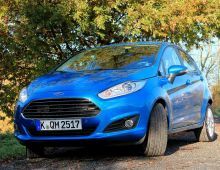 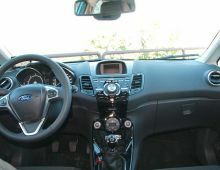 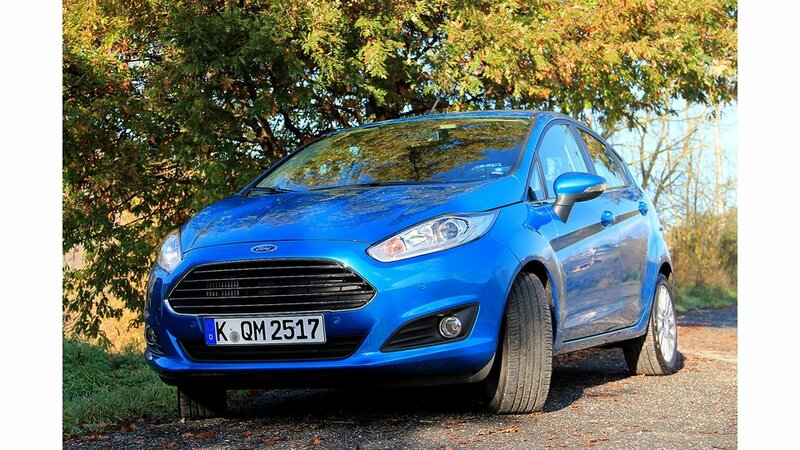 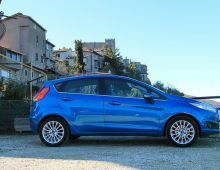 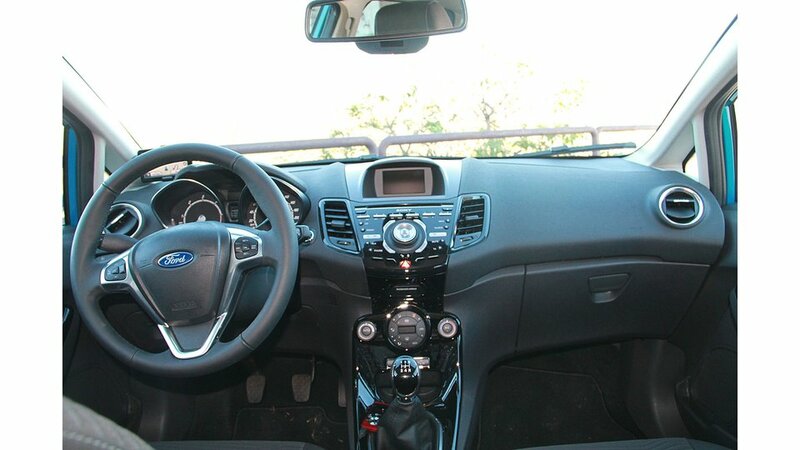 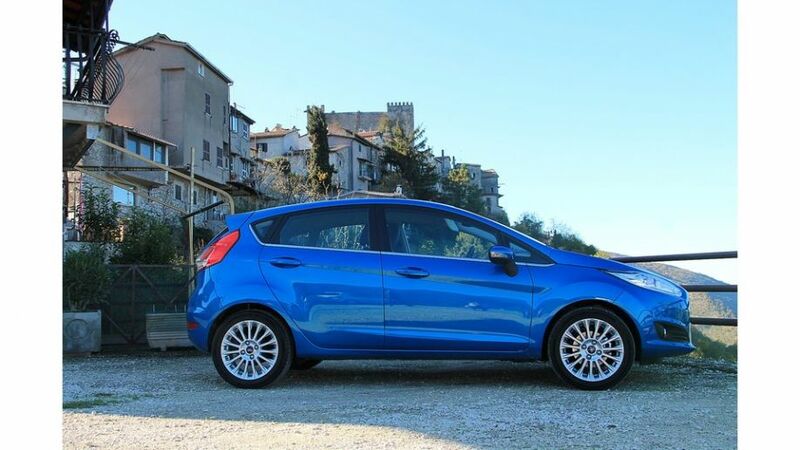 "Since 1976 the Ford Fiesta has been a 3-5-seater model designed and produced by the American manufacturer Ford. 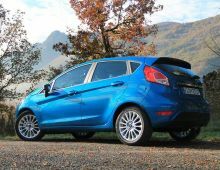 Six versions of the Fiesta have been designed since its first incarnation. 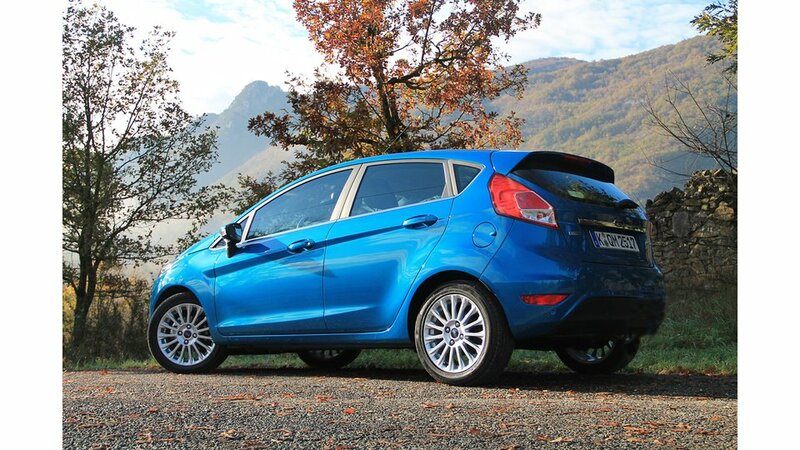 The Ford Fiesta was initially produced only in Europe (until 1996 to be precise). 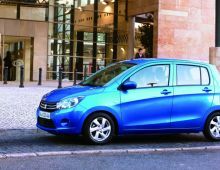 But, since then, the model and variants of it have also been produced in emerging countries such as Brazil, India and South Africa. 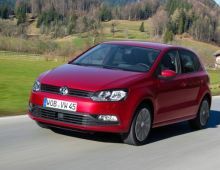 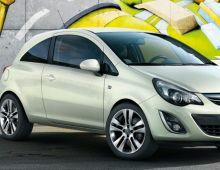 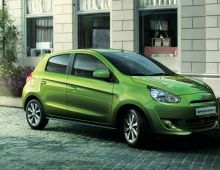 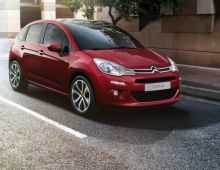 This versatile supermini originally intended for the European market is now also marketed on other continents. "